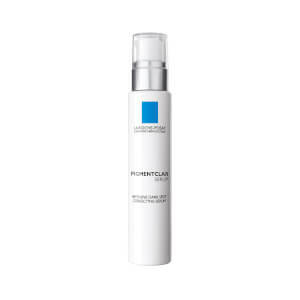 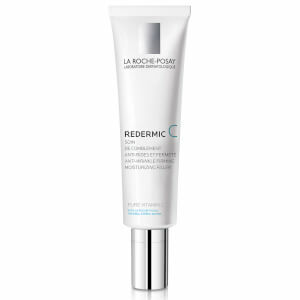 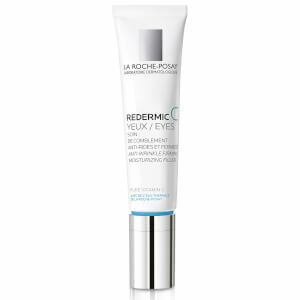 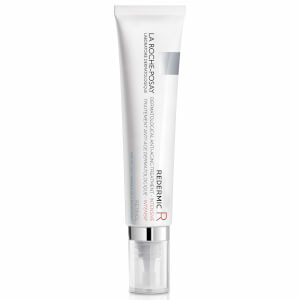 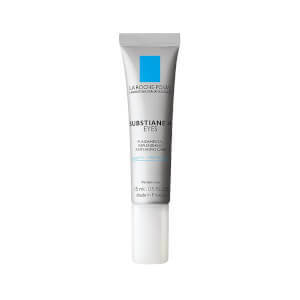 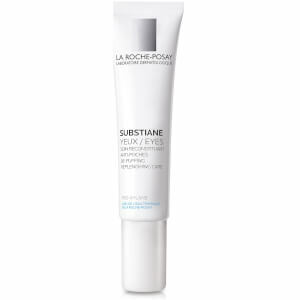 Address the visible signs of aging with La Roche-Posay's targeted solutions. 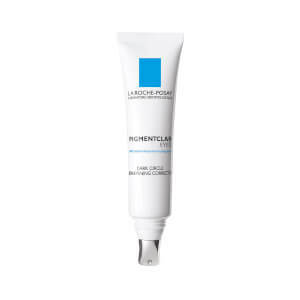 Enlist products formulated with a high concentration of ingredients recognized by dermatologists and specifically designed to be suitable even for sensitive skin. 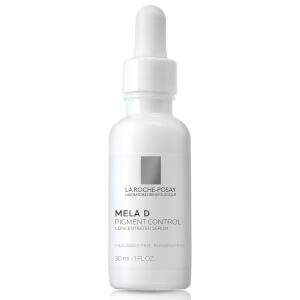 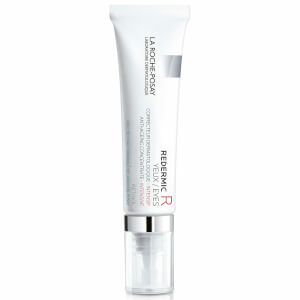 Browse highly effective skincare created with the highest standards.